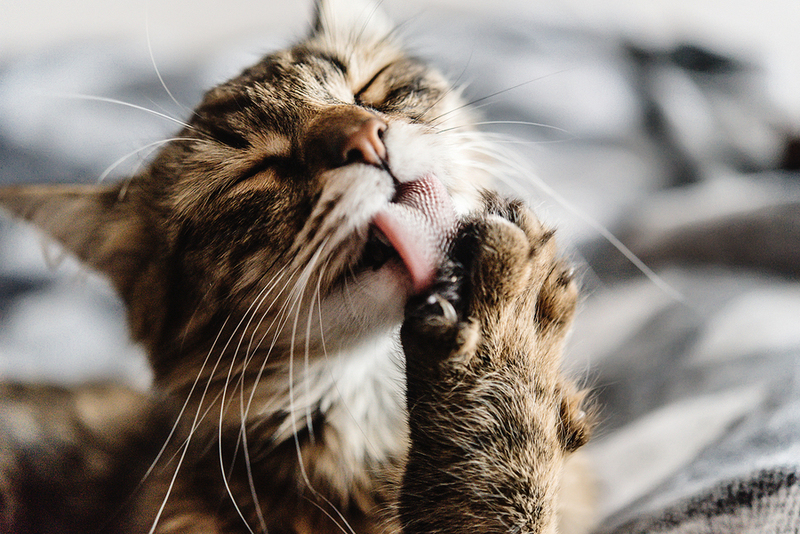 The Canadian Veterinary Medical Association today issued a statement opposing the declawing of cats, a stronger position than they’ve taken previously. 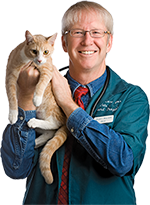 “It is evident that felines suffer needlessly when undergoing this surgery as an elective measure,” Dr. Troy Bourque, the association’s president, said Wednesday. The association is sending the new guideline on what it calls “non-therapeutic partial digital amputation” to its 7,000 members across Canada. It also hopes to raise public awareness to reduce demand for the procedure. I applaud my colleagues in Canada for this statement, and hope we’ll soon see a similar toughening of the American Veterinary Medical Association’s stance, which weakly discourages declawing but stops well short of opposing the practice.